On Wednesday, May 25 1977 my roommate asked me if I wanted to go to the movies, he was buying. I didn’t ask , didn’t care what the movie was, it was free. My roommate parked his car across the street from the Coronet Theater on Geary Street in San Francisco to see Star Wars. He heard about on the radio and was excited, good for him! Wonder if he’s gonna buy popcorn and snacks. I’ve always like movies especially James Bond, while I watched Science Fiction Movies on Television, I was never really into Science Fiction movies (or flicks as we called movies back then) . I don’t remember the theater being full that evening there were no lines. We walked in found our seats and the rest is history. Star Wars forever changed how I viewed movies, what theaters I chose. When that ship hit Lightspeed, I was done. That weekend, I saw Star Wars again with friends across the bay in Berkeley. My friends wanted to see it and I wanted to experience the movie with them. My friends were hyped, I felt ripped off. Yes, I liked the movie, but the experience was like watching it on a small color TV. It was mono and not as bright as the Coronet. At the library I learned 70 mm film was not only wider than the standard 35 mm it produced brighter and sharper pictures , it also had room for six tracks of sound, providing a surround sound. Within a week, lines were forming outside the Coronet, at times they wrapped completely around the block. Star Wars was my first must see, must tell and take everyone you know movie and for me the Coronet was the place to see the movie. First friends, then family in the East Bay from Richmond. My nephew was only a few weeks old and slept mostly* through the movie (*an explosion over his head startled him). I insisted friend’s who had seen it in a pedestrian theater to see again it at the Coronet. Come to the city, the 38 Geary stops in front of the Transbay Center, it will take you to the Coronet. 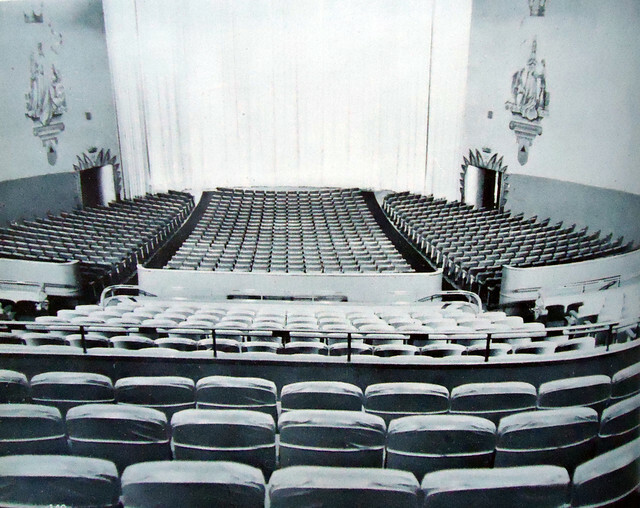 The Coronet was one of the last large theater built in San Francisco. The theater held just over 1300 people. 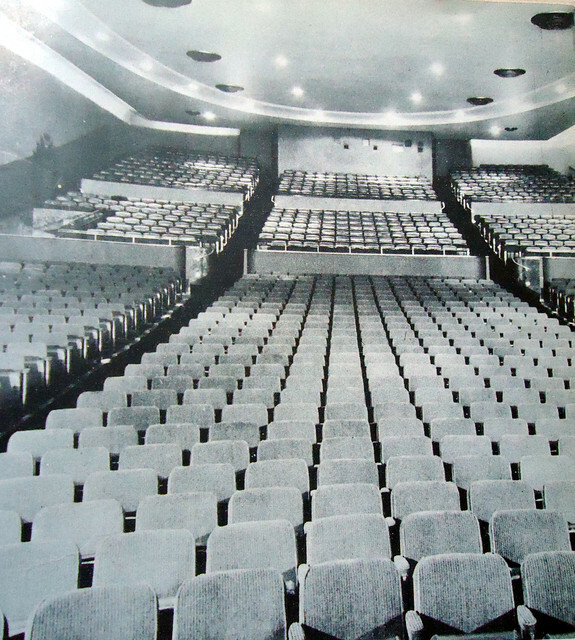 Today the average theater holds 250 people. The lines that began in May, were still strong in November. 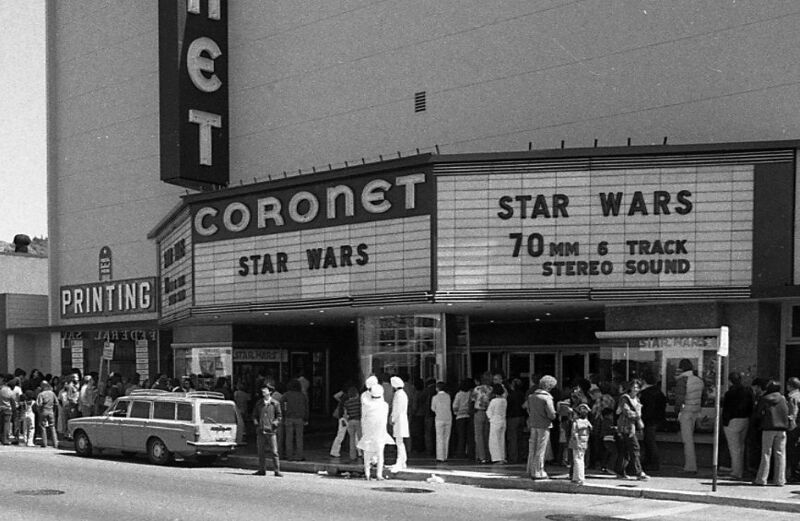 Star Wars earned more than 2 million dollars at the Coronet. The problem was a new film by another little known director was contracted for the theater in Dec. Twentieth Century Fox put up a fight but lost to Columbia Pictures, so Close Encounters of a Third Kind would open as planned. The Director, was Steven Spielberg. Of course, I saw the movie at the Coronet. If there is a blockbuster designed for the big screen, today there is only one choice. Its the IMAX, but not just any IMAX, If there is a movie I want to see playing at one of the Multiplex or at the IMAX, I will choose the IMAX. In Northern California, the Best IMAX theaters are in Sacramento and San Francisco. Both of those theaters use a state of the art projection systems not found in Most IMAX theaters. This weekend I saw Star Wars at the AMC Metreon Imax in San Francisco. Star Wars is perhaps the only film that attracts five year old and Seventy Five year olds. As one baby boomer entered the theater a looked up at the crowd and said ” May the Force Be With You” and to his astonishment the crowd responded His wife grabbed her chest and many of the people applauded. My life changed forever nearly 40 years ago. This entry was posted in CALIFORNIA, Entertainment, Film/Cinema, NATIONAL, Sacrametno and tagged AMC Metreon Imax San Francisco, Century 22 Theater San Jose, Coronet Theater San Francisco, Grand Lake Theater Oakland, Imax Esquire Sacramento, Movie theaters, Northpoint Theater San Francisco, Star Wars. Bookmark the permalink.